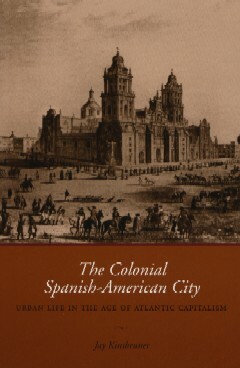 The colonial Spanish-American city was a center of entrepreneurial activity and wealth, drawing people seeking a better life, with more educational, occupational,commercial,and marital benefits than were avaialable in the rural regions. 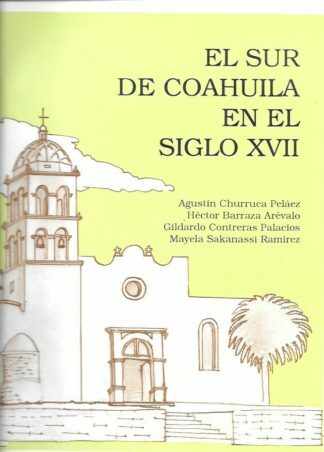 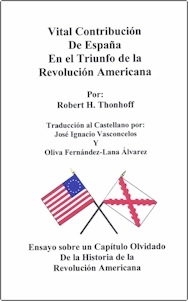 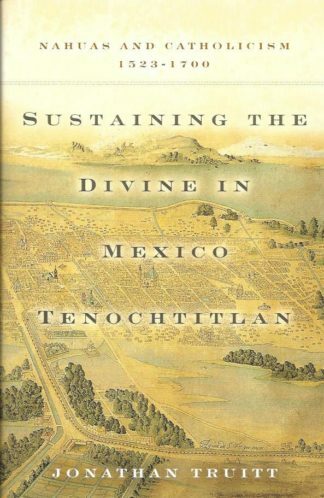 The author offers the first history and interpretation in English of the colonial Spanish-American city. 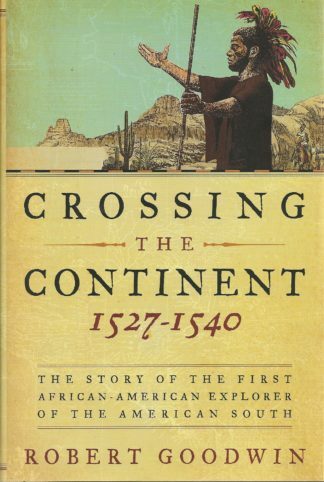 Illustrated with maps. 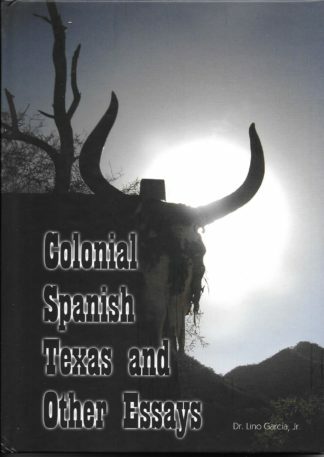 Austin, TX 2005 University of Texas Press 1st Ed., 182 Pgs., 6 x 9, PB.